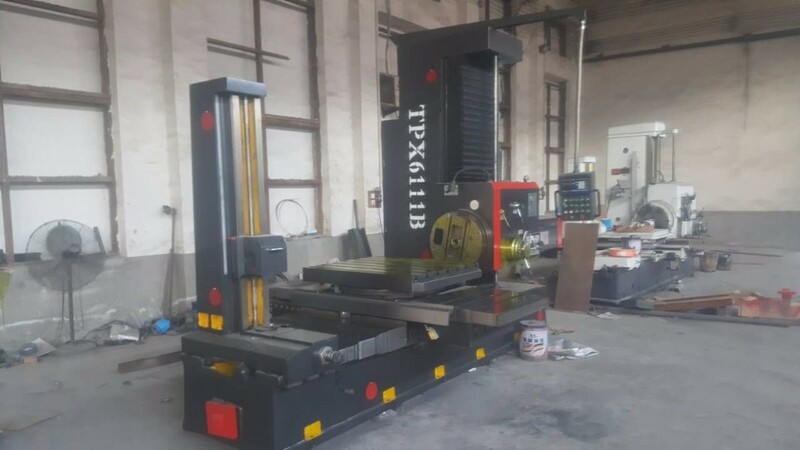 TPX series of Horizontal Boring Machine in the basis of the traditional boring to optimize the design, machine tool can be widely used in the Box Body, Shell, Engine Base... large parts processing Drilling, Boring , Broaching, Reaming, Spot-facing, Milling flat, Turning thread cutting , etc. 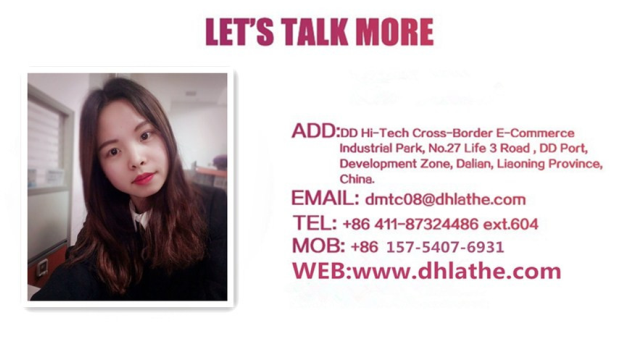 Especially suitable for large medium-sized of box parts and rough boring, Finished boring, milling and other machining process. 3) Lathe bed and guide slide block adopts fully enclosed stainless steel protection plate, protect the guide rail, pleasant appearance. 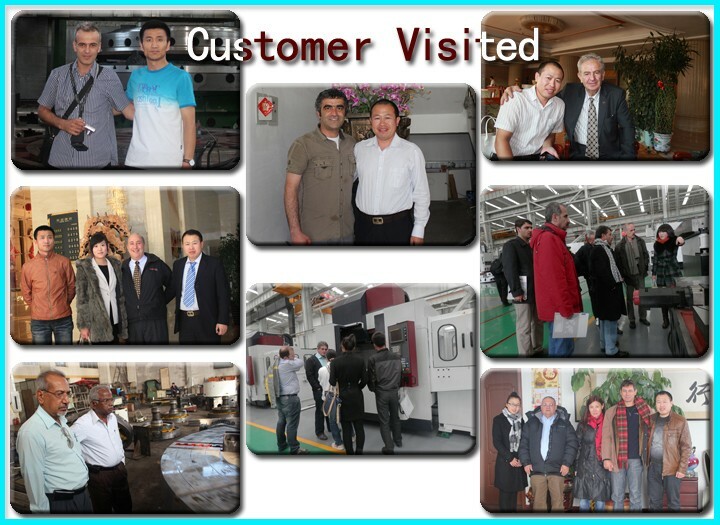 10)Machine tool have high rigidity, to improve the machining accuracy is extremely beneficial. 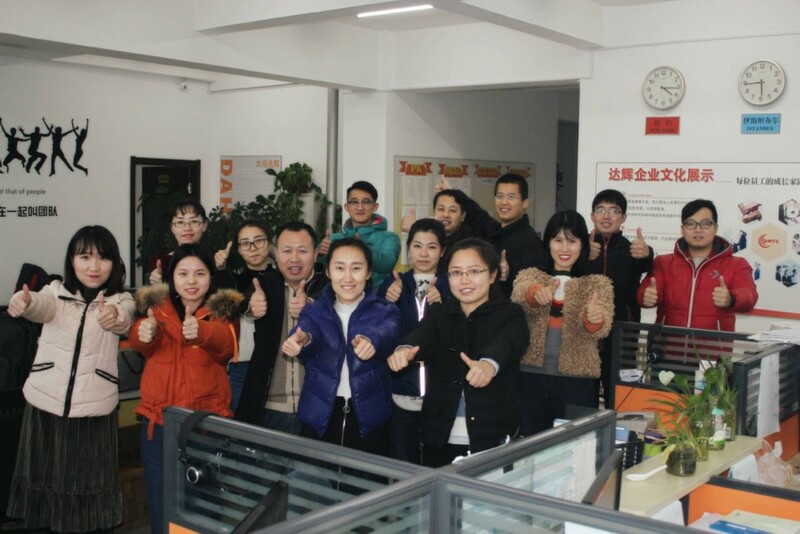 2) Spindle support by three points, realize the spindle rigidity good & accuracy stable good. 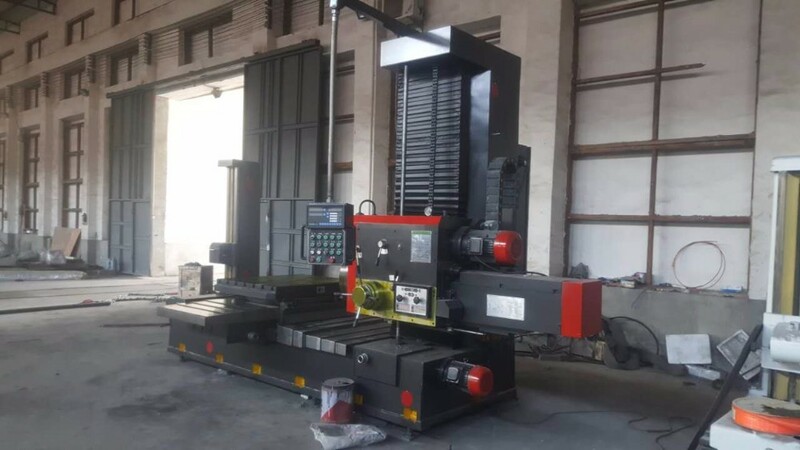 3) Machine tools main drive system consists of a single speed of 7.5 kw AC motor drive, through the hydraulic primary four variable speed rotary valve control cylinder , promote four groups of sliding gears and achieve 8-1000r/min, 22 step. 4) Spindle up and down movement, worktable Longitudinal & Crosswise movement controlled by Electromagnetic clutch, Clamping loosen the hydraulic control, After clamping with mechanical self-locking Clamping reliably , reduce the operator labor intensity , improves the automation of machine tools. 5) The clamping of spindle up and down movement, worktable Longitudinal & Crosswise movement and worktable rotary movement adopt LingXingKuai clamping mechanism, safe and reliable automatic control. 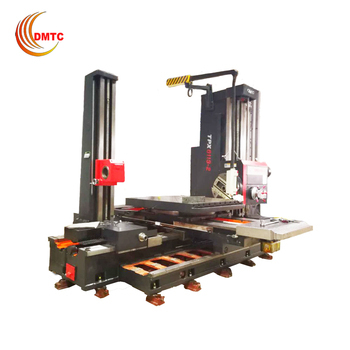 6) Worktable 4×90°rotary positioning, By optical target , high positioning accuracy Ensure that there is a higher switching boring accuracy. 7)Bedway slide rail adopts fully enclosed stainless steel board protection , prolongthe service life of guide rail. 8) The spindle box of internal gear and bearing lubrication oil pump from the tail box' gear pump. 9) The moving parts of the machine have an electric - liquid interlock relationship, only one moving part is allowed to move, while other parts are automatically clamped. 10) Machine tool electrical control adopts PLC programmable controller , reliable in performance. 11) Central lubrication is used in the upper, sliding seat, inside of the rotary table and in all the guides (excluding the rear column), which is provided by the quantitative lubricating pump installed behind the sliding seat. 12 ) Spindle taper ISO50 7:24 (Optional Accessory) with automatic loading and unloading knife device not only shortens the auxiliary time of loading and unloading knives, but also reduces the labor intensity of workers. 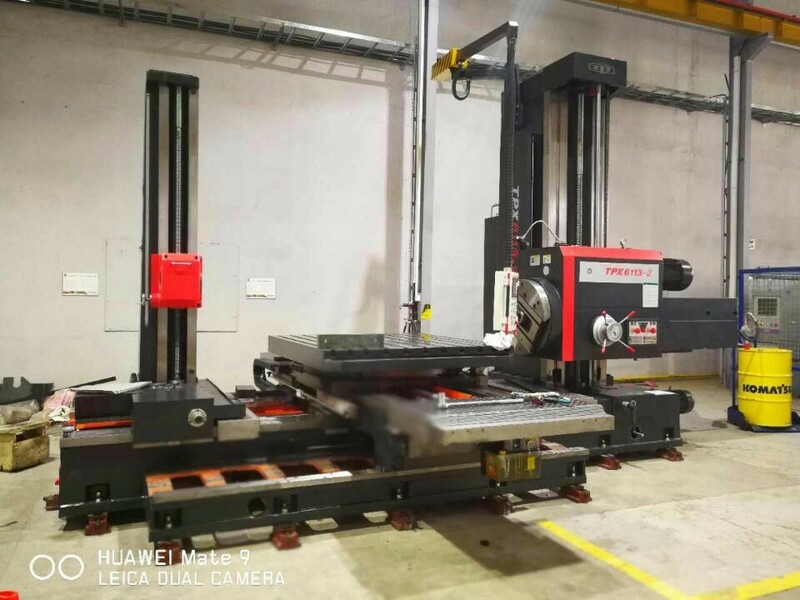 It has the function of automatic clamping of cutter and hydraulic loosening, and the operation is extremely convenient, which avoids the damage of the spindle precision caused by traditional hammering. 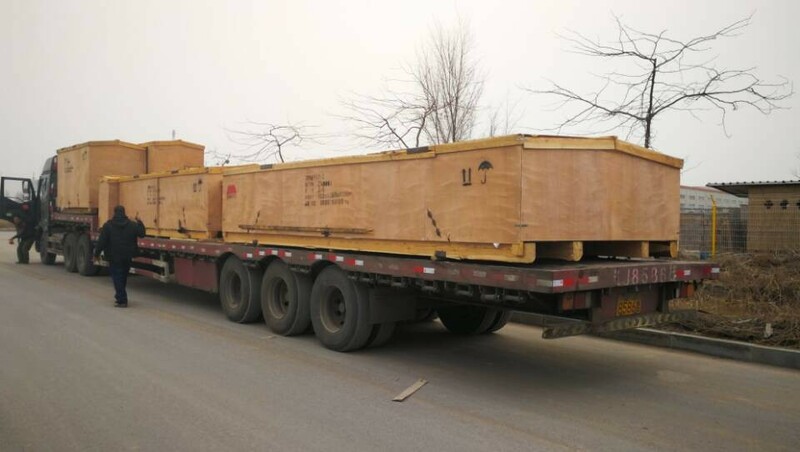 Since the Bill of Lading date, our company implements the products' After-sale service. The warranty period is 12 months. During the warranty period, our company provides free replacement parts if these parts or damages are out of machine itself quality problems. 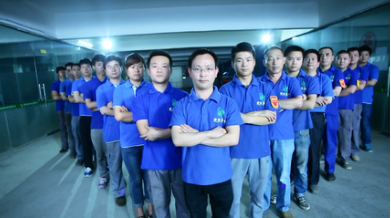 Meantime, the machine should be under normal operation according to the Operational Manual provided by the sellers. (Except for improper operation or man-made damage by the buyers).